Hui Vintage, Antiques & Collectibles is a store selling pre-owned vintage and antique furniture, and other items consisting of old appliances and housewares. The business seeks to discover value in the old and discarded items, and recycle and repair them so that they can be utilized again. 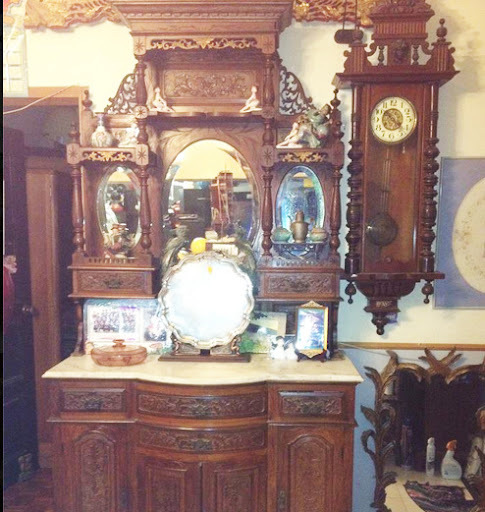 Some examples of the items sold at Hui Vintage, Antiques & Collectibles include teak wood tables, stands, and display cabinets. They also sell vintage kitchenware, like teacups, spoons, bowls and glasses. Outside of furniture and homewares, the store also sells other vintage themed items like a vintage suitcase and a 1920′s wind up table clock. >> More Pre-owned and Vintage Furniture Stores.